Let's wrap up Super Swap Saturday with a bang! 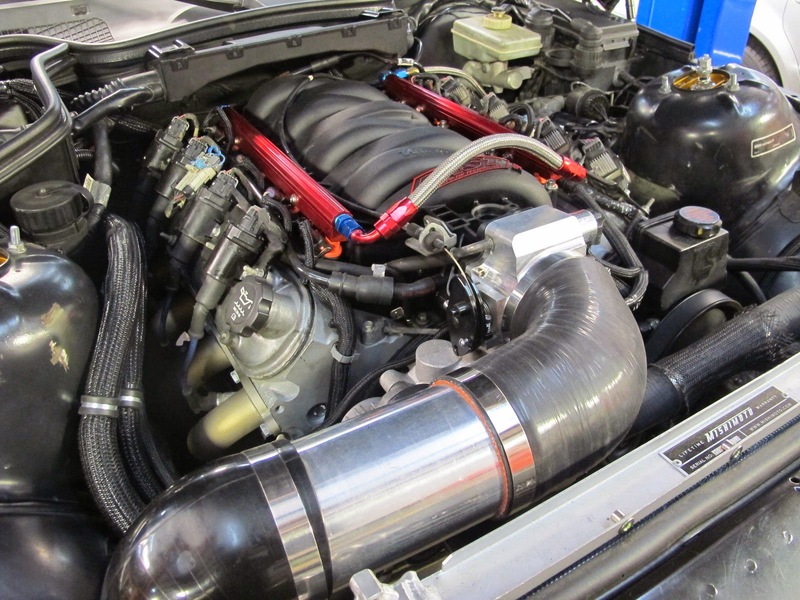 We'll bring our celebration of engines swaps to a conclusion the right way...with an LS1 swap. Is it cliché? Sure, but the LS1 cliché is forgivable if it is mated to a 6-speed manual gearbox. 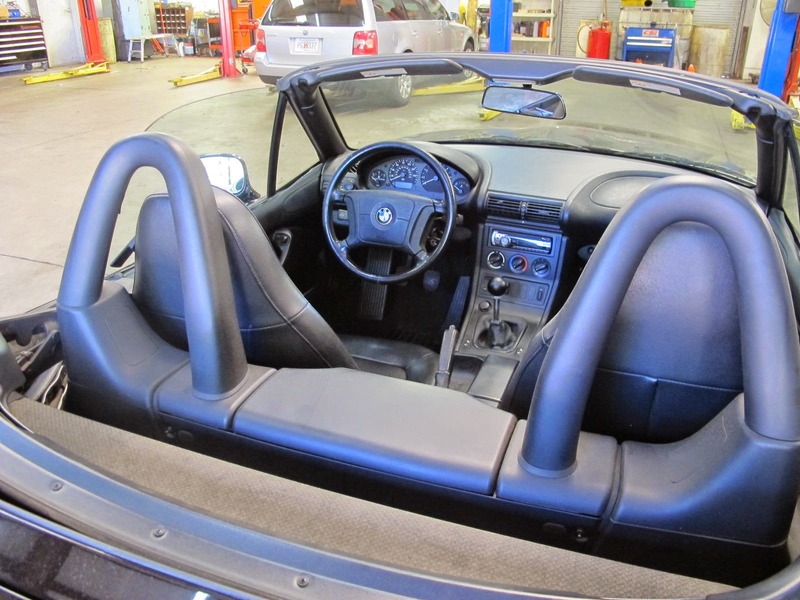 Find this 1998 BMW Z3 with LS1 V8 currently bidding for $7,100 reserve-not-met with $16,500 buy-it-now with 2 days to go, located in Maysville, GA. 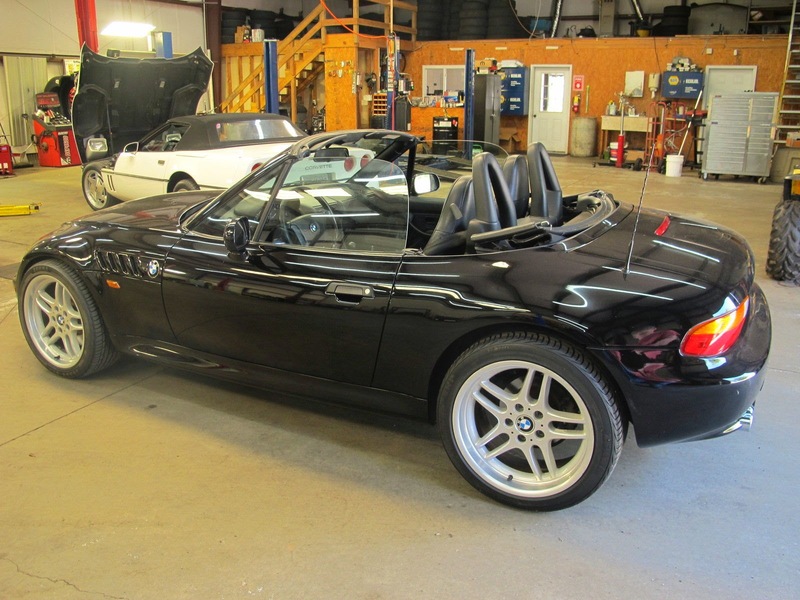 The E36/7 generation BMW Z3 was built from 1995 to 2002 on a shared platform with the E36 sedan, but it maintained some of the E30 generation rear semi-trailing arm geometry. 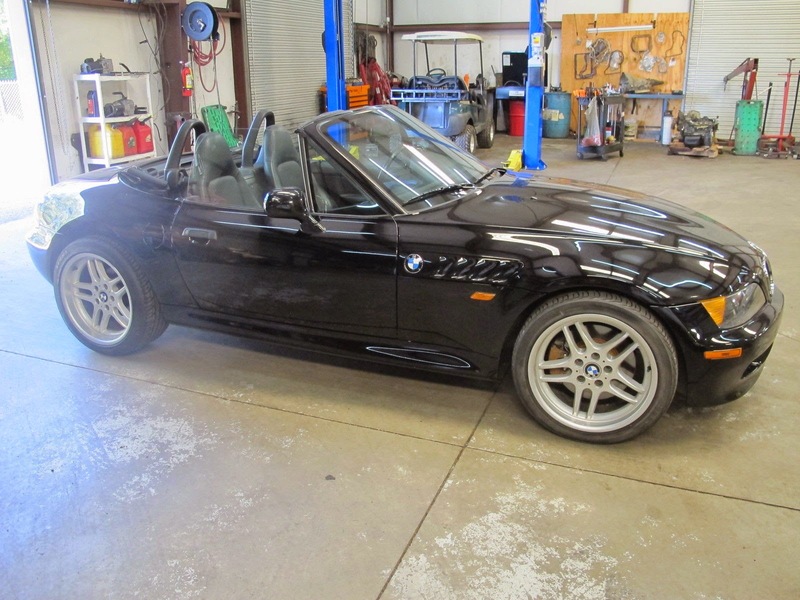 The hot version of the Z3 was the Z3 M-roadster and M-Coupe, but that didn't mean the standard Z3 wasn't a zippy little roadster that offered tail happy handling with a decent amount of forward thrust. The original inline-4 (that 1.9 liter motor was a dog) or inline-6 (much better engine choice) has been replaced with a 5.3 liter Chevrolet Gen III small block V8. This one has been modified to 450 horsepower and add only a small amount of extra weight to the front end versus the stock engine...if any at all. The interior looks in decent shape and shows the most important thing in any V8 swapped BMW, the 6-speed manual gearbox shifter sticking up between the seats. If this was the shooting brake configuration of this car, I would be on my way to Maysville, GA.
Wasn't this one of the cars that was susceptible to the rear subframe mounts ripping clear of the body? I wonder if the new subframe addresses this issue. That's for posting my car free advertising. The front brakes have been up graded.